Wrap the corn in a damp paper towel, and microwave for 5 minutes. 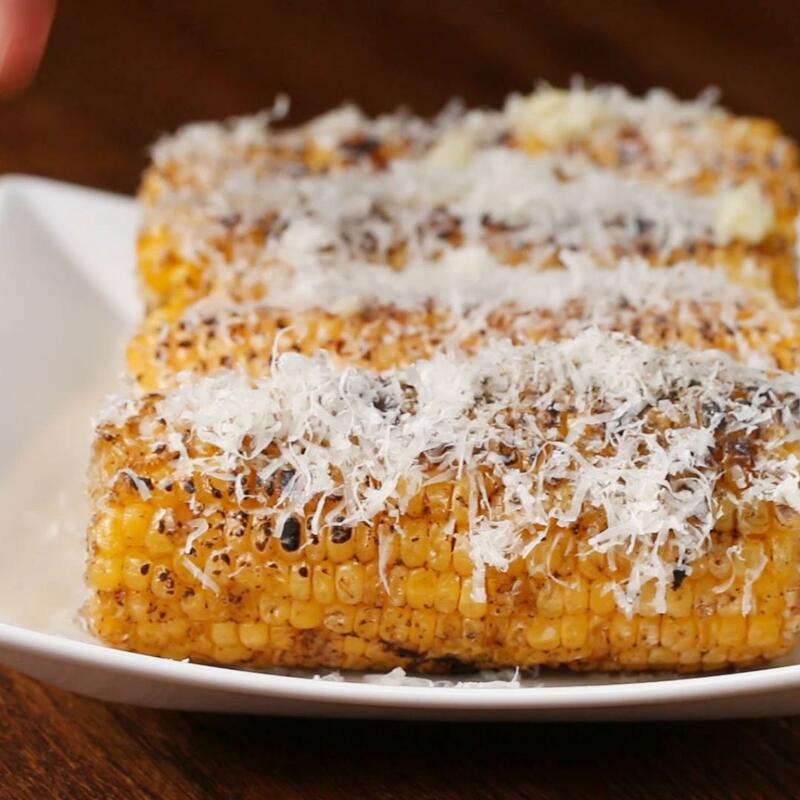 Brush the corn with melted butter and sprinkle with salt (optional). I’ve been making corn in the microwave for years. I actually take the husks off the corn and place all of the corn in a gallon freezer bag. I don’t seal the bag all the way. Then I put it in the microwave and push the button for fresh vegetable. They come out perfect every time! I made but I had to put it in longer than four minutes but it still works!